Oh Taylor Swift what a babe! Yes, I'm unashamedly a huge fan of Taylor so when I found out she was collaborating with Keds (the awesome shoe brand - as if you don't already know...) it is fair to say I was a little bit excited! The latest campaign is called 'Bravehearts' and is an ode to brave girls around the world. 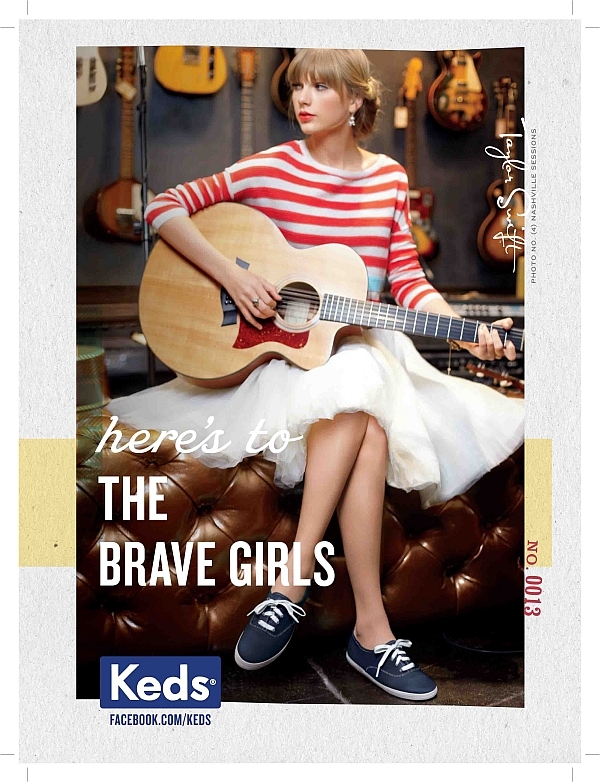 The Keds® girl is described as limitless. She is a socially connected female, focused on being a catalyst in her community, who values her own opinion and wants to be heard. She is optimistic, kind, bold and has a brave outlook on life. I'd like to think I'm a Keds girl, because I don't know about you, but I think that sounds like a pretty awesome girl to be! Looks rather fabulous doesn't it? I'm loving all of the pretty pastel colours, especially the mint green, pink and lilac shades. 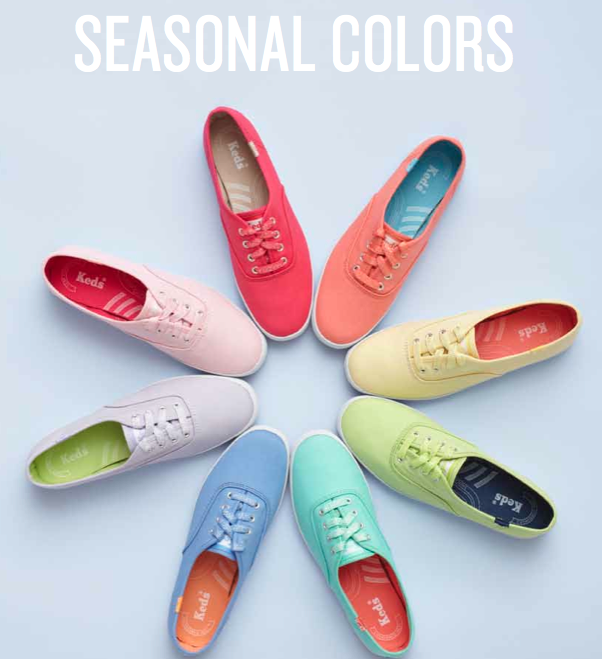 I'm always banging on about how much I love pastels so this is an ideal Keds collection in my eyes. 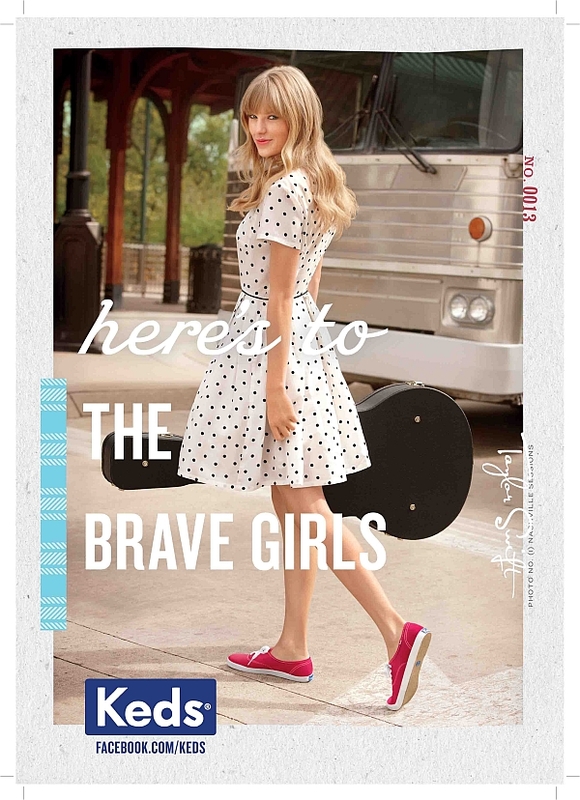 To keep up with the latest news about Keds and their campaigns follow them on Twitter & Pinterest! 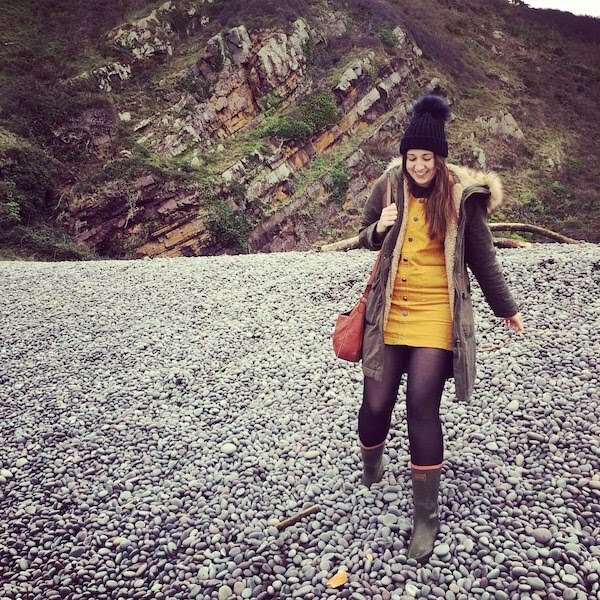 Oh and look out for an outfit post / review I will be posting here on Seek My Scribbles. 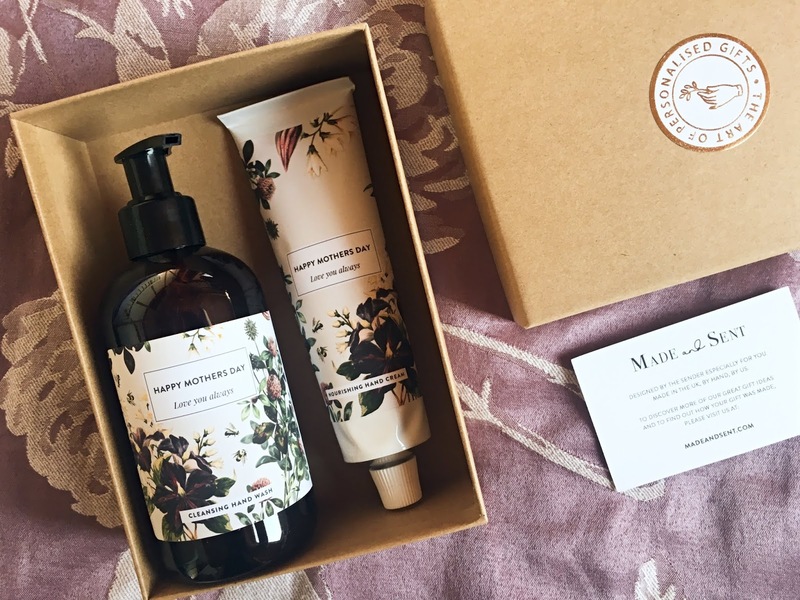 I'll be featuring one of the lovely pairs from the Spring / Summer collection! Olivia Accessories SS13 and a discount code!